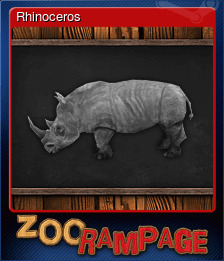 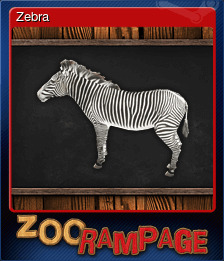 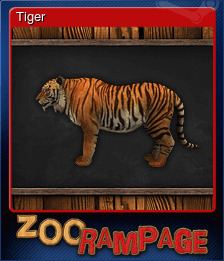 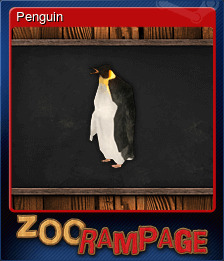 Zoo Rampage | Steam | Earn Points for Free Games! 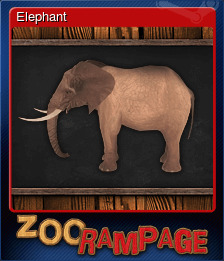 Did you ever wonder how it was like to be on the other side of the fence? 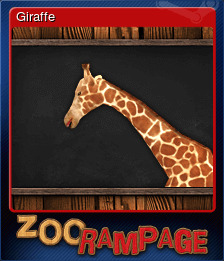 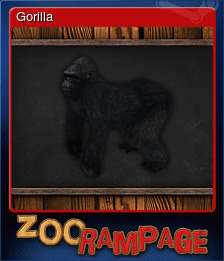 Zoo Rampage will be purchased for 5160 points.